У меня не встал: Накопительный пакет обновления для Windows 10 Version 1607 для систем на базе процессоров x64 (KB4013429). ИТОГ: отрубил автообновление по инструкции тут. Пробуем обнову ставить руками.﻿ Качать можно тут. Сначала ставил отдельные пакеты, потом пробовал по очереди. Винда постоянно обновляла до 90% и откатывала обратно с формулировкой: "ребята я таки извиняюсь, но чето пошло не так - ловите обраточку". Забил. Но винда упорно качала пакеты, переобновлялась и откатывалась обратно. Далее прошелся по инструкции от этих перцев: сайт. Microsoft Windows 10 updates KB4013429 build 14393.953 and KB4013198 build 10586.839 are now available for everyone. You will see new update Cumulative Update for Windows 10 Version 1607 for x64-based Systems (KB4013429) or Cumulative Update for Windows 10 Version 1511 for x64-based Systems (KB4013198). This is the first update for Windows 10 devices since January 2017. Last month, Microsoft failed to deliver scheduled monthly updates. According to the company, February patch was canceled because of last minute issue with the update. The latest update brings fixes and improvements to Windows 10 OS. However, some users are reporting that their update download stuck at 0% or at 95%, the update fails to install or blue screen error after reboot. If your Windows 10 update KB4013429 or update KB4013198 fails to download, try below-posted tricks. If you see Windows update error code, you can try recently released ‘Fix Windows Update errors‘ tool by Microsoft to fix this problem. For more details read here. and delete everything within the folder, but do not delete the folder itself. To do so, press CTRL + A to select everything and then press Delete to remove the files. Restart and download updates again. Delivery Optimization service fix: If Windows 10 update KB4013429 and KB4013198 download still stuck at 0% or at 95%, try the following workaround. For Advanced Users: Below posted commands will manually reset Windows Update. 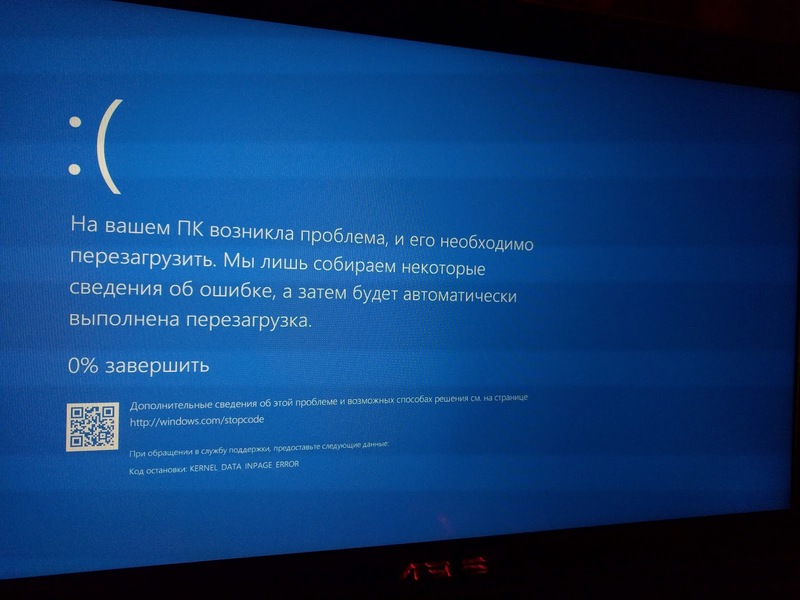 It’s recommended that you download above posted Windows Update Reset script. If Windows 10 update KB4013429 build 14393.953 or and update KB4013198 fails to download on your system, open a command prompt by Pressing and holding (or right-click) the Windows logo button on the taskbar and then select Command Prompt (Admin). Click Yes when the User Account Control box appears. To stop the BITS service, the Windows Update service, and the Cryptographic service, at a command prompt, type the following commands. Make sure that you press Enter after you type each command. Restart the BITS service, the Windows Update service, and the Cryptographic service. At a command prompt, type the following commands. Make sure that you press Enter after you type each command. Download Update: If you still unable to download update Cumulative Update for Windows 10 Version 1607 for x64-based Systems (KB4013429) and Cumulative Update for Windows 10 Version 1511 for x64-based Systems (KB4013198) download the updates manually. This will eliminate most of the errors with the update. All below links are from Microsoft. To know how to install CAB or MSU files, read here for more detail. Not often but sometimes you face problem while installing the update KB4013429 or KB4013198. If your update stuck midway and not responding, check out below how you can fix this issue. Many times users report that after the installation of a cumulative update, Windows 10 start showing blue screen (BSOD) error or start reboot loop. You can check out below links to fix these error or even check what is causing this errors. After the update KB4013429 build 14393.953 or update KB4013198 build 10586.839 installations, you may face some issues like ‘No Internet Connection‘ error. Sometimes you don’t want Microsoft to install the update on your computer. While Windows 10 Pro users can defer the updates but Windows 10 Home users have no choice. You can use the official DISM command to repair the Windows image to fix any issue with your Windows 10 update KB4013429 or update KB4013198 installations. Before you begin, it’s recommended to do a full backup or create a system restore point in case things go wrong.